DIP switches take their name from their configuration; DIP stands for dual inline package, which is the name for the configuration of parallel lines of pins in the switch. DIP switches are an inexpensive way to customize an electronic device and are easy to operate; flipping a switch turns on or initiates the component that coincides with that switch. The switches have terminals, contacts and an actuator and are often housed in a plastic case with the markings “On” and “Off” as identification. Some are so small that they must be flipped with the point of a pencil. DIP switches are not commonly used for consumer electronics but are a popular choice for industrial applications because they are inexpensive and easy to add to a circuit. DIP switches are sometimes installed in remote controls because they do not interfere with most radio frequencies. They can be used to control ceiling fans, light dimmers, table lamps, Christmas lights and other devices. DIP switches may also be used to configure hard drives modems, sound cards, motherboards and other computer peripherals, though their use in computers continues to decline as more advanced circuitry alternatives decrease in cost and in physical size. There are many kinds of DIP switches; the most common styles include rotary, slide, rocker and toggle switches. Rotary DIP switches contain multiple contacts that the rotating actuator may be aligned with to complete the circuit. Some are large enough to be turned by hand while others require a small screwdriver to turn and change the switch. Slide switches have actuators that move linearly into place as they slide down a short track. Rocker DIP switches can be rocked into place; when one side is up, the other is depressed until the elevated side is pushed back down, clicking to indicate that the switch was flipped. Toggle switches have an upright switch that tips slightly at the base; the direction of the upper segment indicates if the switch is on or off. Slide, rocker and toggle DIP switches are sets of single pole, single throw (SPST) contacts, which are simple binary switches. 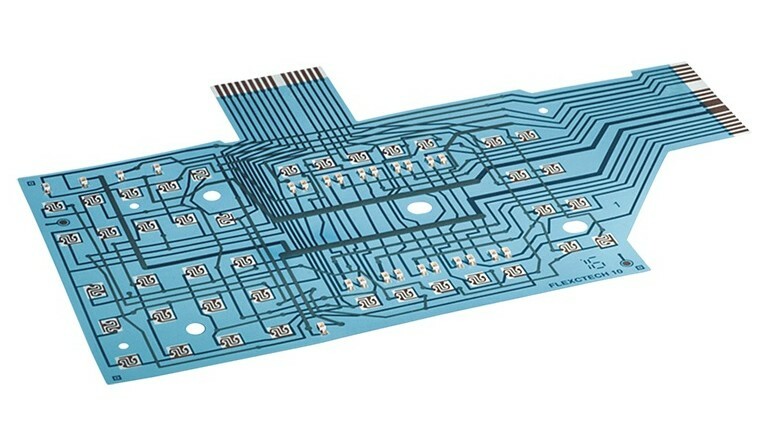 Besides the switches themselves, DIP sets also have socket pins or mounting leads that create an electrical path from the contacts of the switches to the circuit board of the electronic device. Usually the current is converted into high and low signals that are read by the circuit board’s interface. DIP Switches A DIP switch is a circuit board with a packaged group of tiny electric switches; these switches are very small manual binary switches, which means that they are either on or off and are operated by physical contact.